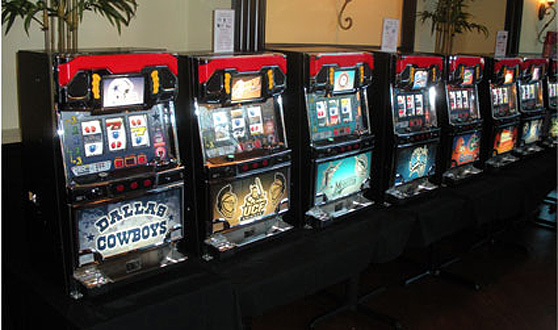 The popularity of Slot Machines is due to the intrigue and excitement of pulling the lever and watching the reels spin. Casino Slot Machines pay out a variety of winnings depending how much you wager. All of our Slot Machines come with enough “funny money” tokens to keep the entertainment going for hours. You can rent as many machines as you need. Casino Party Planners will deliver them to your party site and handle set-up and take-down.